The British Swimming Summer Championships 2019 will take place across six days at Tollcross International Swimming Centre in Glasgow from 23 – 28 July 2019. Swimmers will be invited based on national rankings. The top 24 in each age group and event will be invited to compete at the Summer Championships in July, with the exception of the 800m and 1500m events where the top 18 will be invited. The qualifying window typically runs from March until May. Last year’s event saw Laura Stephens and Cameron Williams among the medals, while para-swimmer Ellie Robinson clocked a world record. 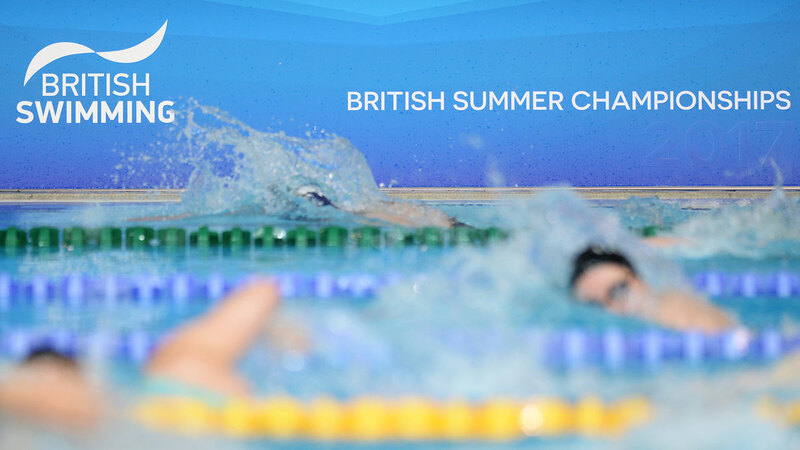 The British Swimming Summer Championships 2019 is hosted by British Swimming. 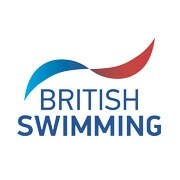 To find out more about the event and download entry documents, head to the British Swimming website.